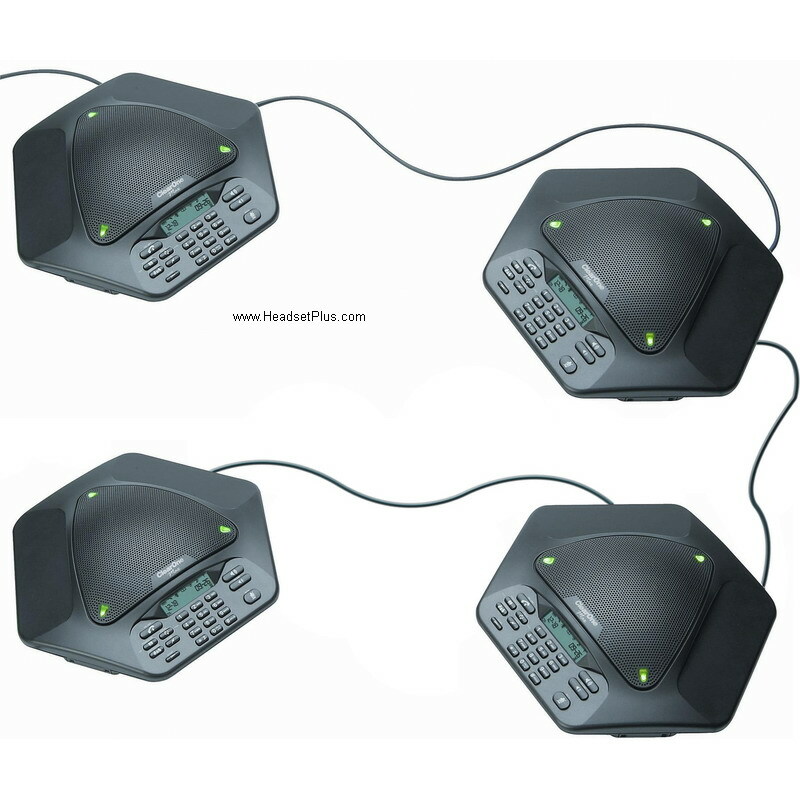 ClearOne MaxAttach Conference Telephones are truly a “one size fits all” conferencing solution. 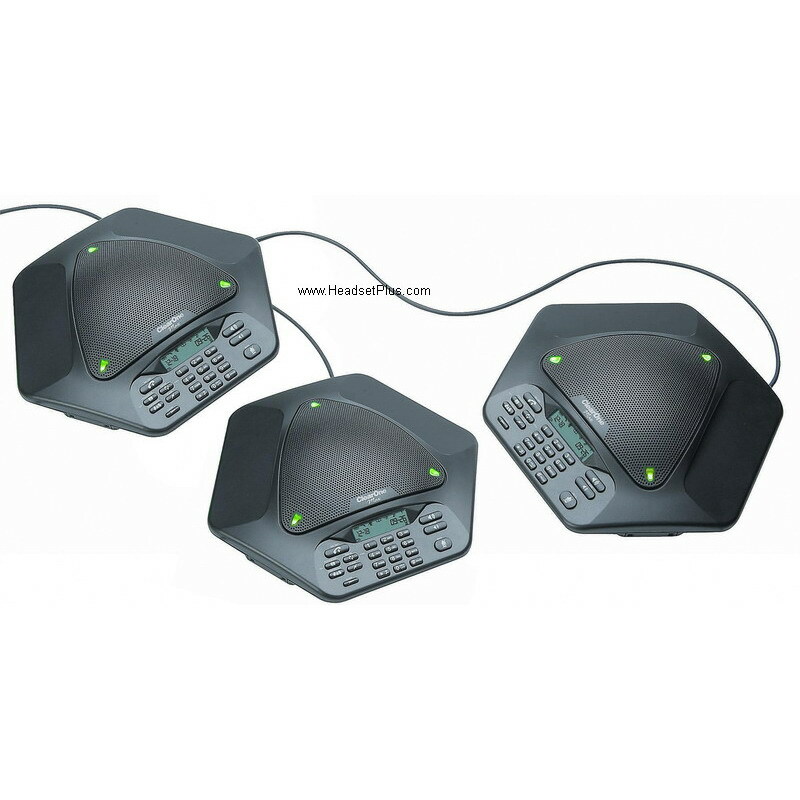 It comes with two conference phones, for greater coverage in larger conference rooms, and can also be expanded up to four linked phones using the MAX EX Expansion Kit. 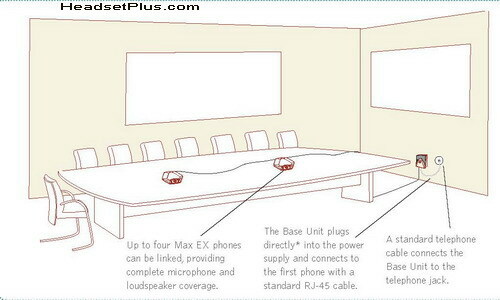 Additionally, the two phones can be used in separate rooms with the purchase of an extra power supply base unit.